string(123) "Non son l’uno per cento. Anarchici a Carrara (They are not the one percent. 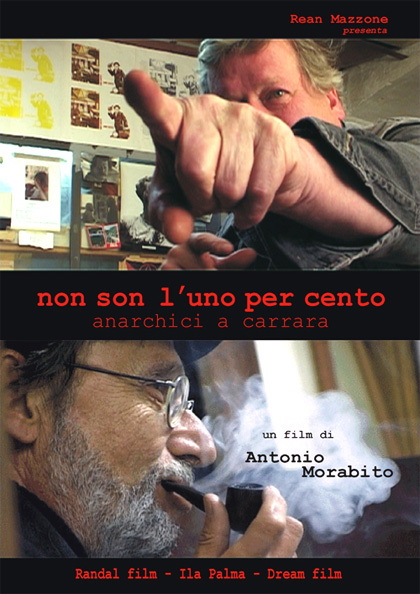 Anarchists of Carrara) with English subtitles"